This week Derek and Jesse hold down the fort as the world freezes around them. 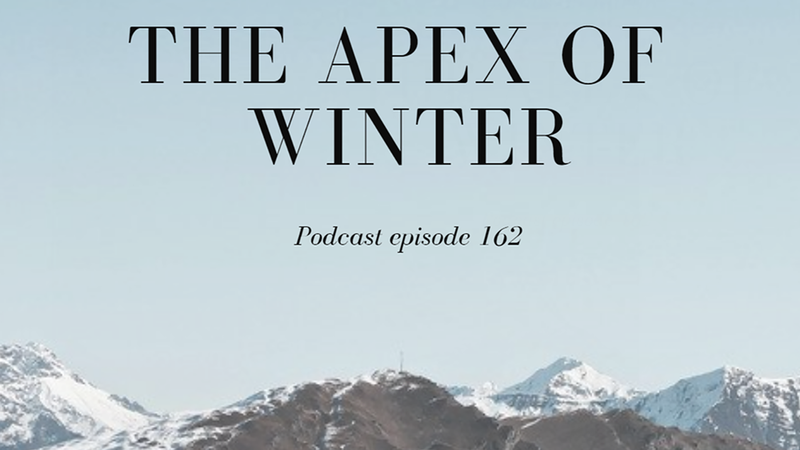 Apex Legends is the new thing and we’ve both played it, so we might as well talk about it….. but then Derek talks about Warframe again. Its really really good please give it a chance!